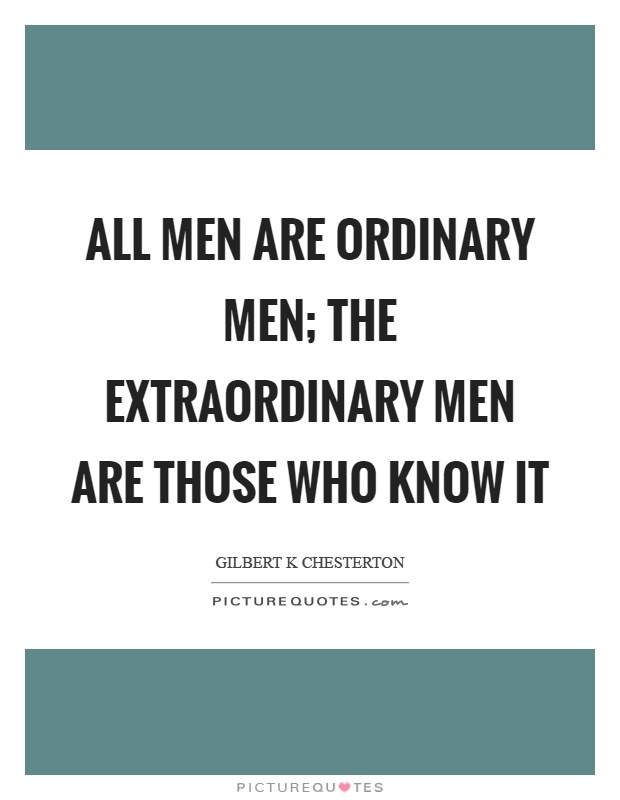 After having two group sessions with men and learning to connect them, I started creating a Facebook page that will help involve men - extraordinary men, yesterday. The healing that has come about in our previous sessions have saved homes and imparted men who belonged, in special ways. 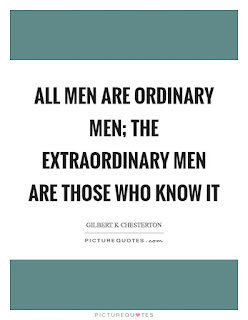 So, on this Nigeria's Independence Day, the League of Extraordinary Men is born. 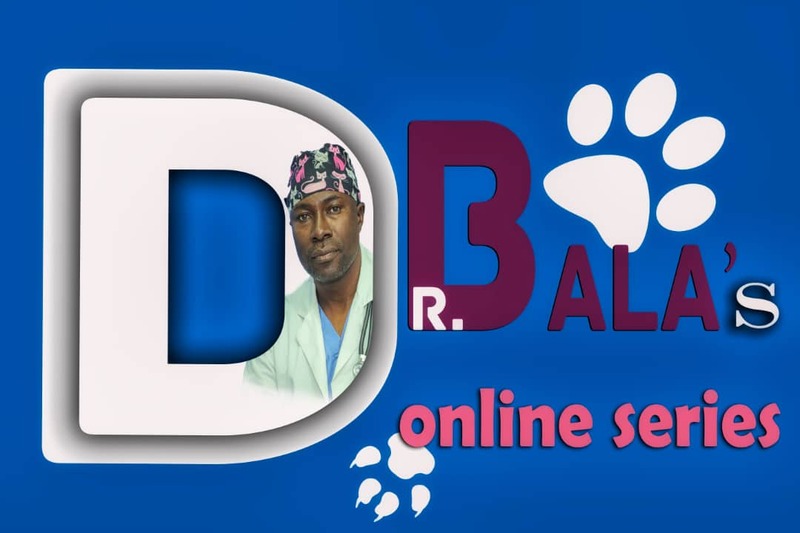 It is an exclusive Men support group that is meant to connect real men to help with intimate issues that can enable all men WIN! Here, Men empower one another. Who said men do not talk? The real ones do. They connect beyond the periphery. You should not believe me until you join by clicking here. Remember it is for men only. Ladies, do invite men you know who want to win by connecting with other men, to the group too.